Adults Only Getaway including all meals! An idyllic tropical setting, combining enchantment, romance, elegance, and unspoiled beauty. You'll find this intimate, beachfront resort in an unrivalled location at Samoa Point, just 25 kilometres from Port Vila and set amidst Flame Trees and tropical gardens. You'll find this intimate, beachfront resort in an unrivalled location at Samoa Point, just 25 kilometres from Port Vila and set amidst Flame Trees and tropical gardens. There are 17 luxurious, air-conditioned Villas offering an enticing combination of style and comfort. All Villas feature king-size beds, walk-in showers, offer an a la carte mini-bar, flat screen TV, Ipod dock and internet. Some have infinity plunge pools, some have their own private access to a magnificent split-level lagoon pool and some have their own infinity lap pool and dining gazebo. Daytime activities include a range of treatments at Aromessence Day Spa, lazy, lagoon-side afternoons, or enjoying the Resorts water sports facilities, fishing, scuba diving and tennis courts. The Point Restaurant, with its commanding 270° views over Havannah Harbour, offers gourmet cuisine using the freshest of local ingredients. BONUS! Receive a 30 minute massage per person and a romantic picnic on a private secluded beach! Terms and Conditions: *Terms & conditions apply. Valid for travel 01 April to 10 December 2019 and 20 January to 31 March 2020. Valid for sales until 31 March 2020, unless withdrawn or sold out earlier. Prices are per person based on twin share accommodation in New Zealand dollars for payment by cash, cheque or eftpos only. Airfares & other land arrangements are additional. Maximum people per room & bedding configurations vary with each property. Bonus offers are per room per stay unless otherwise stated & conditions apply. Beverages (alcoholic or non-alcoholic) are not included. No refunds for any unused meals or value add bonuses if not utilised. Offers include all applicable discounts.General Conditions: Prices are correct as at 30 January 2019, subject to availability, currency fluctuation & may be amended or withdrawn at any time without notice. Amendment & cancellation fees apply. Minimum & maximum stays may apply. Blackout date & seasonal surcharges may apply depending on date of travel & over peak holiday periods. 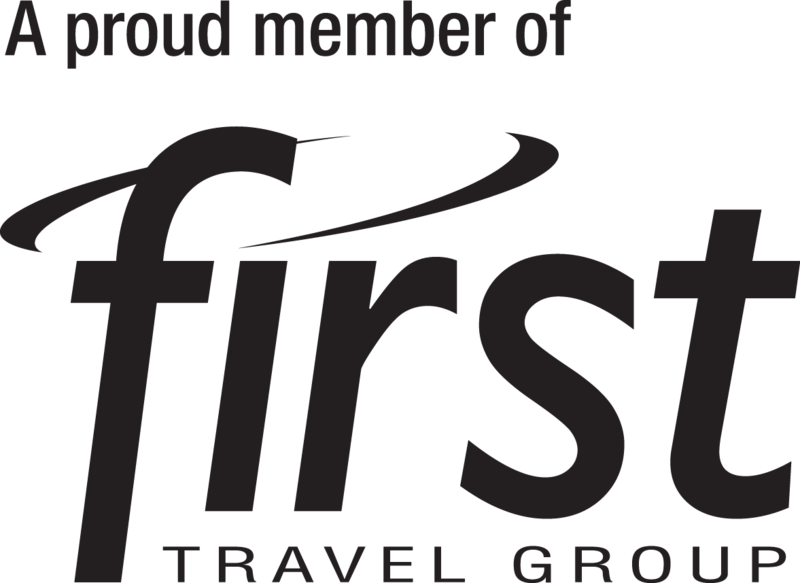 Travel Agent professional service fees may apply. We welcome all major credit cards however a credit card processing fee will apply. No children under 16 years are permitted at the resort. Whilst every care is taken to accurately present the information & pricing we reserve the right to correct any errors or omissions. Further terms & conditions apply. Contact us for further details. Fiji is a destination close to home but a world away. Book Non Refundable rates and Save! Nestled exclusively in Port Vila Bay, Irikiki Island Resort & Spa offers an idyllic private island hideaway just perfect for a relaxing tropical holiday.